A visit to the catacombs is a fascinating part of any trip to Rome. The catacombs in Rome are a place where art meets history and religion in a very powerful way. 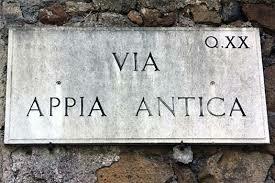 There are several catacombs along via Appia Antica, but not all are open to the public. The catacombs are located on the ancient way that connected Rome to southern Italy – Via Appia Antica. 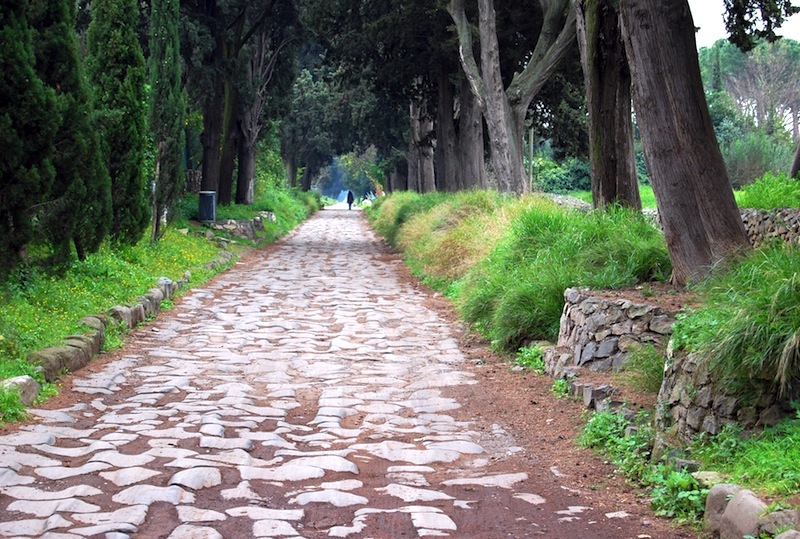 This ancient road was opened in 312 B.C. and went all the way to Brindisi on the Adriatic sea. At the time, there was a law against burying the dead inside the city, so Via Appia Antica became the place of choice for burials. 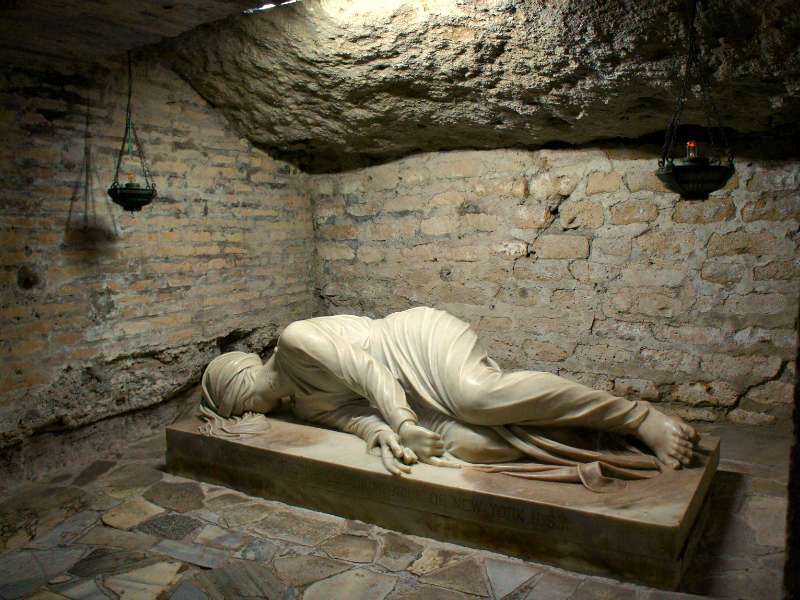 The catacombs and fantastic burial monuments are located along the way from Casale Rotondo to Cecilia Metella's tomb. If by now you imagine yourself spending your day in dark, gloomy caves, staring at bones, you can rest assured. Via Appia Antica has a great view. 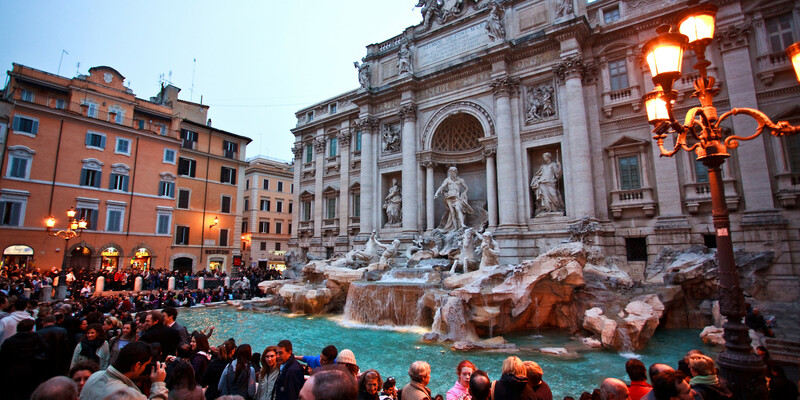 It is one of the most luxurious areas in Rome. The rich people of modern Rome live nowadays next to the burial location of their ancient ancestors, so while you admire the art work of the tombs, don't forget to take a glimpse at the houses and gardens of the area. Inside the catacombs you will not see bones, but the work of art that decorated the ancient tombs of the rich and important. Entry to the catacombs is only possible with a guide, for safety reasons. The guide, a priest or friar, will explain to you all about the history, art and symbolism of the place, and then walk you through the catacombs. The Catacombs of San Callisto (or Callixtus) – The burial location of the Bishops and Popes, are named after Callisto who restored and enlarged them. 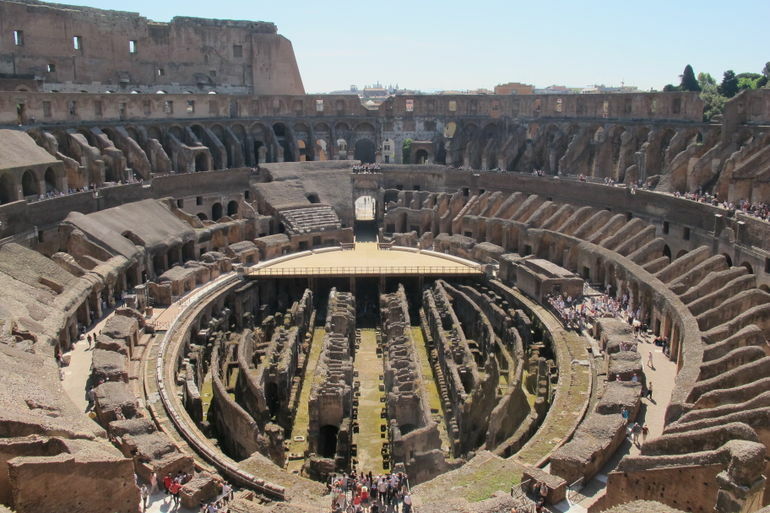 Until the third century, Christians in Rome had no official grave yards. At the beginning of that century, the Pope nominated St. Callisto to be in charge of the burial lands on Via Appia Antica. This was the beginning of the custom of burying Christians in lands that belonged to the church. As time passed, these underground grave yards that were dug in a soft rock, evolved to a maze of canals, layer upon layer. Whenever the room in one layer was exhausted, another layer was dug, so the most ancient layer is at the top. Santa Cecilia was buried in one of the graves here. Later, her tomb was moved to the church of Santa Cecilia, and a copy of her statue now stands in the place of the grave. 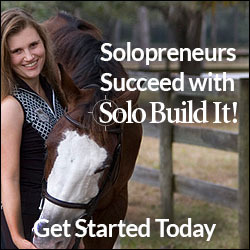 The tunnels here resemble a dark labyrinth, so stay close to your guide. The guides walk rather quickly through the place to make room for the next group. A tour takes about 40 minutes. 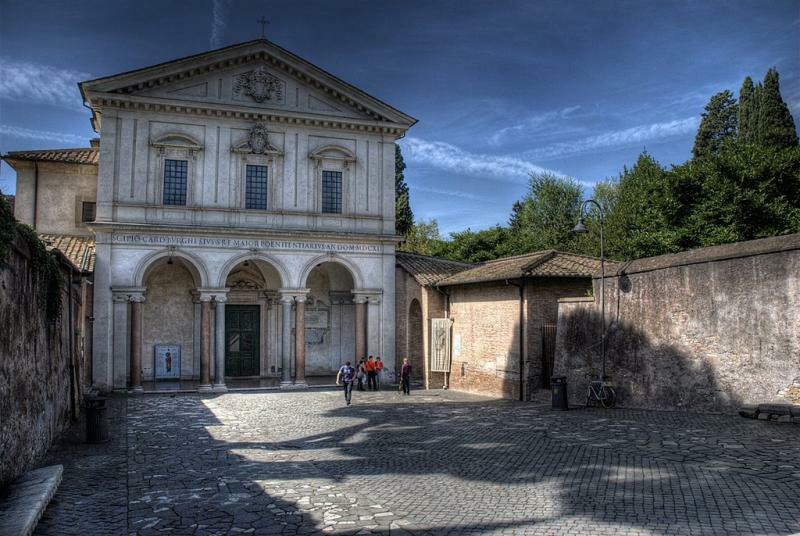 Continuing on Via l'Appia Antica, we find the catacombs and church of San Sebastiano. There are four floors of catacombs here, and a statue of St. Sebastian by Bernini. These were the first to be named "catacombs" after the greek words "Kata Kymbas" that mean "by the graves". 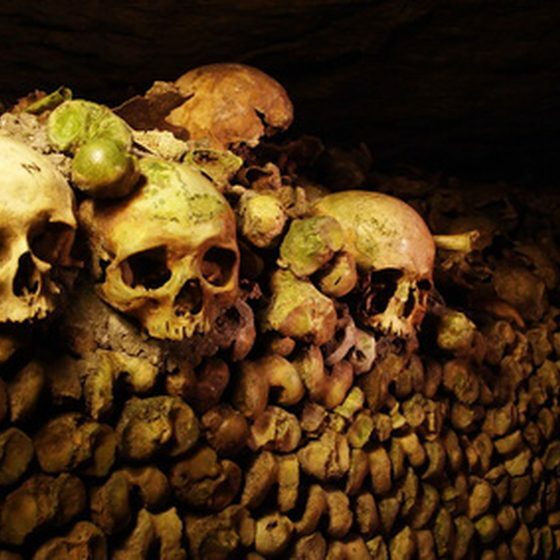 These catacombs are the only ones that are easily accessible to visitors. Of the four floors only the second is usually open. In the Tricila area of the catacombs there are hundreds of graffiti writings on the walls, mentioning St. Peter and St. Paul. Those are probably from the time their relics were kept here, until they were transferred to the Vatican. Christians used to gather here in order to commemorate them.